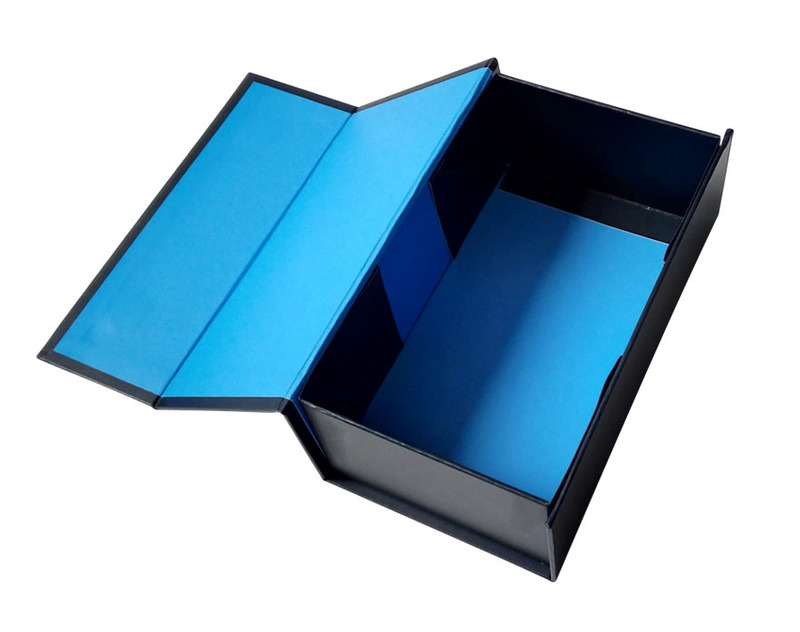 Product categories of Male Paper Box, we are specialized manufacturers from China, Plastic Male Shoe Box, Cardboard Male Shoe Box suppliers/factory, wholesale high-quality products of Kraft Corrugated Male Shoe Box R & D and manufacturing, we have the perfect after-sales service and technical support. Look forward to your cooperation! 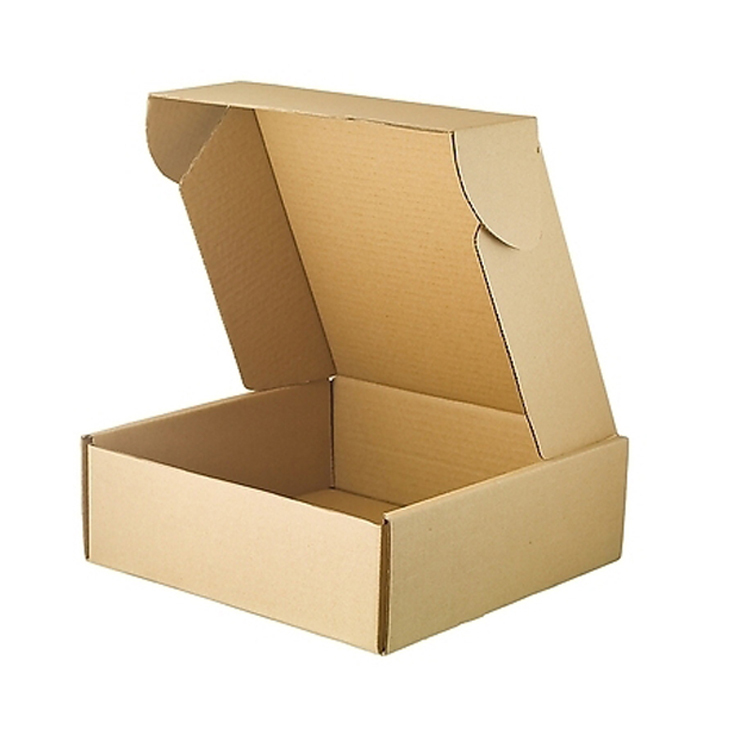 Shoes box are usually made of Corrugated board or cardboard. You can fide many detail parameters for your product, real-time quotes, price quotes, high-quality wholesale / supply information. You can also find a transparent shoebox shoebox custom, plastic shoe, children shoe, shoe storage and other product information. It is made of corrugated paper wrapped nice kraft paper,it has the nice handicraft for the edges of the box. 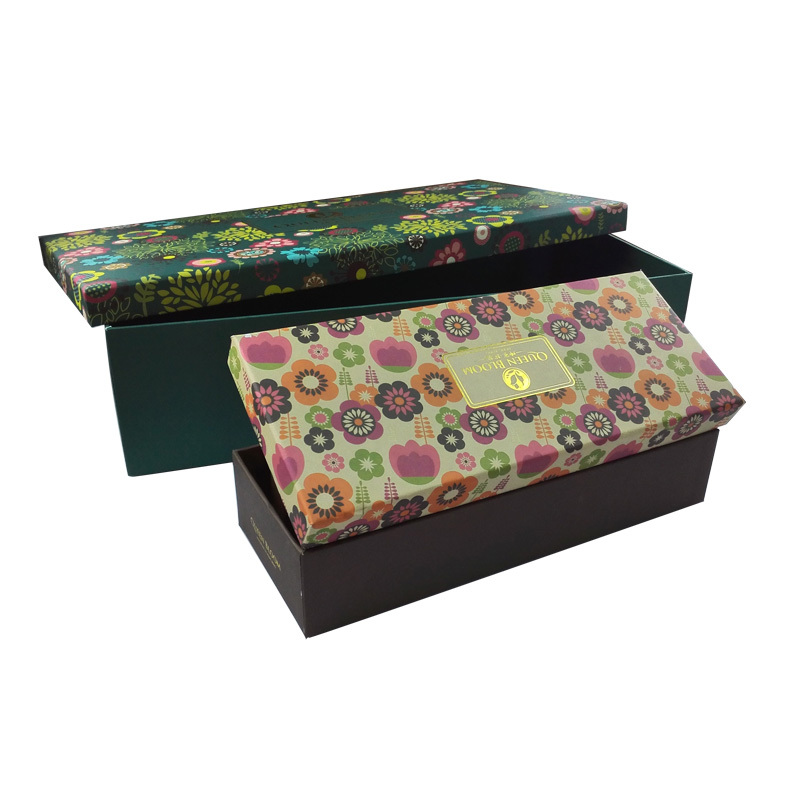 It is printed with the full color,and the delicated hot gold stamping shows the luxurious visual feeling for the shoes box packaging. 3. Magnet closure: A,Instant rigid foldover box Rigid box construction. The box are made of the hard grey cardboard and good quality coated two sides paper. It has the strong magnets for the closure of the male shose box. We have many years experience for producing the paper boxes.Welcome to our male shoes box trip!Wish you have a nice trip!